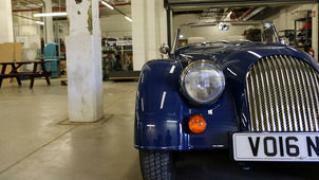 When will be The Cars That Made Britain Great next episode air date? 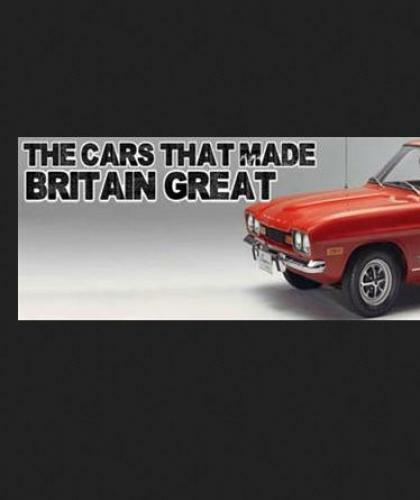 Is The Cars That Made Britain Great renewed or cancelled? 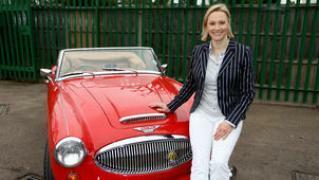 Where to countdown The Cars That Made Britain Great air dates? Is The Cars That Made Britain Great worth watching? 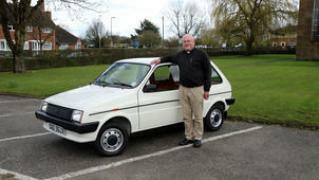 Rufus Hound narrates as celebrity petrol heads share their memories of classic British motors. Rufus Hound continues his guide through Britain's 'proud' motoring history, with some celebrity-selected models that have rightly been consigned to history including the Robin Reliant and the Austin Allegro. 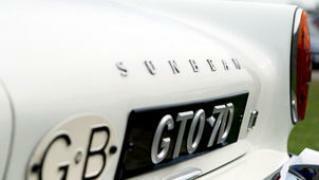 Rufus Hound looks at the fastest cars ever produced. Celebrity-selected models that were consigned to history. Rufus Hound hunts for the most convincing car of the future. 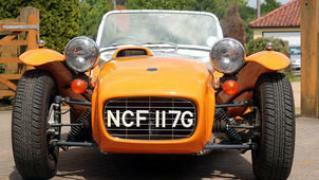 The Cars That Made Britain Great next episode air date provides TVMaze for you. EpisoDate.com is your TV show guide to Countdown The Cars That Made Britain Great Episode Air Dates and to stay in touch with The Cars That Made Britain Great next episode Air Date and your others favorite TV Shows. Add the shows you like to a "Watchlist" and let the site take it from there.